Quality assurance is the most essential gears of software development. We focus on removing all hurdles and make the work going effective and hassle free. Confidentiality of our client’s data is our prior duty. We take suitable actions to provide protection of data security to the projects of our clients. 20thFloor Techease, has got a team full of experts who are always here to provide exact and operative solutions for any ambiguity encountered by the clients. 20thFloor Techease, works in the most effective ways to complete the requirements as we value our client’s satisfaction. Our customer support department is always on-the-go for providing active solutions for our clients. Customer friendly staff makes the solution much easier. 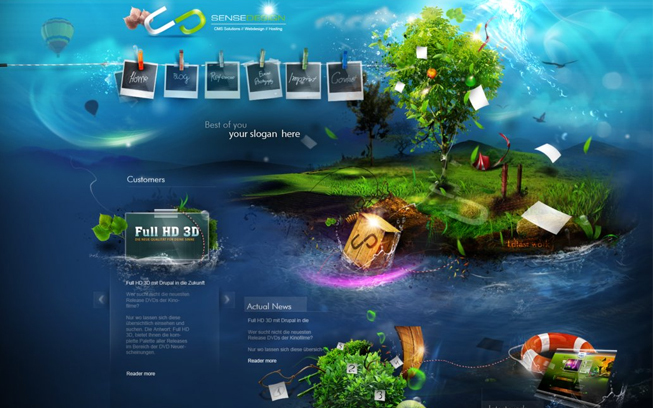 Our skilled staff facilitates high-end designs and layouts for development of web applications and websites itself. We provide the best user experience. Using technically developed and high quality systems for facilitating our clients with the services like website development, mobile development and app development is our utmost concern. Our whole system in concerned with providing our users perfect and encouraging solutions to get the development done right by prompt software. 20thFloor Techease, supports its clients with building up all sorts of apps and web development operations. The system has been formulated to tackle extent functionality. Our Bootstrap developers are masters in turning complex operations into easy ones. Any customization or modification needed is fulfilled to its best. We understand all of your requirements and try to render services with excellence. We offer absolutely professional experts that assist in consultation, customization, designing, maintenance and development of your website. So, hire us Now! I am a start with little experience. 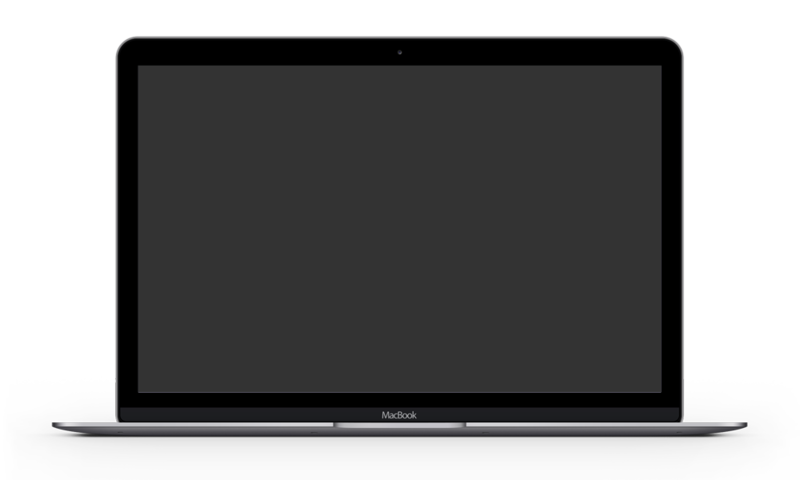 Within a matter of questions asked and instructions given by the support system I was able to maintain and develop my own website. Thanks guys. Working with you is the best. Our new website is getting more traffic. 20thFloor Techease worked on it and gave it a new and exciting look. They worked hard and carefully. I like my new theme. With a combination of skilled developers and high-end technology, 20thFloor Techease, is able to provide excellent services and IT solutions to every company they are dealing. 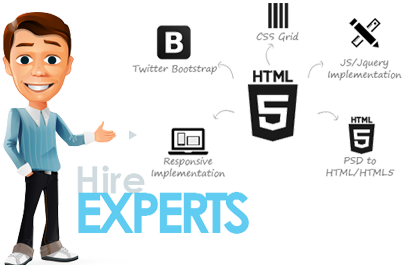 Our experts formulate web and app development to make it compatible everywhere. We are a team of solution providers for wide range of areas. Our expertise in technology best trends for mobile and web technologies. We enter in the global market in 2002 and the journey never stopped. Each step is toward excellence and quality for our clients. 20thFloor’s Techease has motto “Your product is our responsibility”. We offer our clients state of the art solutions in iOS/Android development, Website development, SEO, internet marketing at a optimal and good rate.